Having just returned from a trip villa viewing on Mykonos, we are fired up with enthusiasm for this captivating island, with its barren, scrubby landscape, in stark contrast to its beautiful beaches, stunning white Cycladic architecture, and hundreds of quaint (also white) chapels … and that is before we even get to the wonderful culinary and entertainment options, and superb villa accommodation choices … and the sunsets! 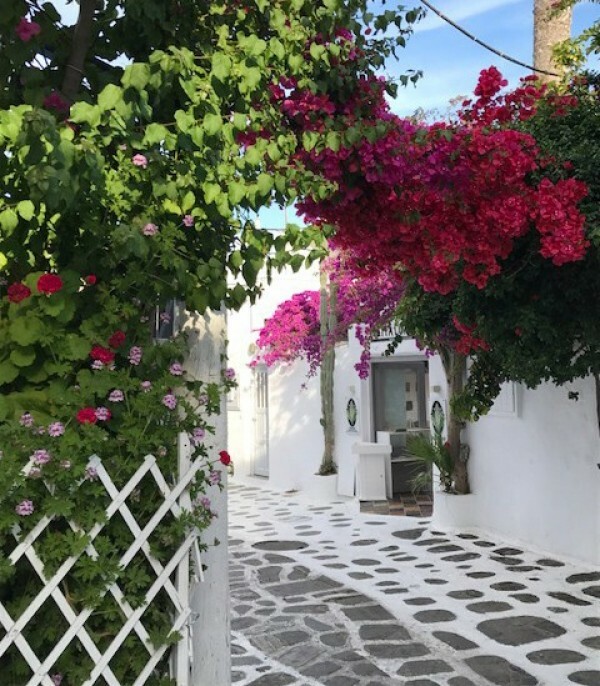 Starting in Mykonos town, this is arguably the prettiest town in the Cyclades, with its winding stone streets, and quaint white washed houses with colourful painted doors and verandas, draped in bougainvillea and geraniums. 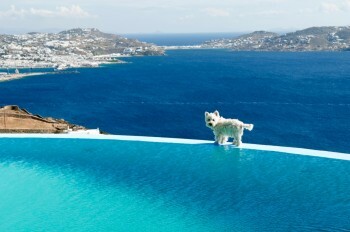 If you are searching high luxury (as many are in Mykonos!) 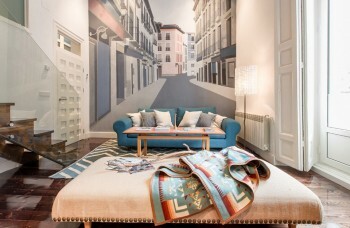 don’t miss Matoyánni Street, with its expensive brand name shopping options, charming cafés and stylish restaurants. 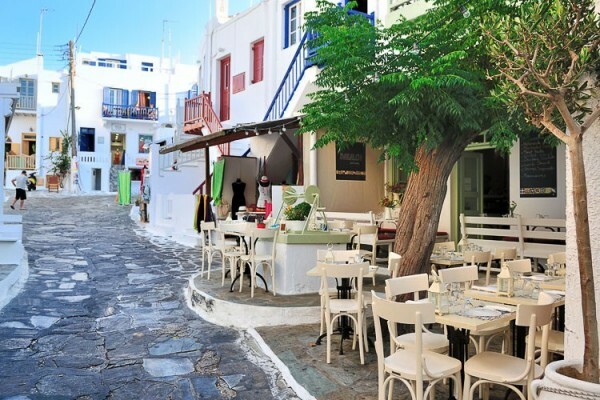 If you are looking for somewhere to enjoy an evening drink, make sure you soak up the atmosphere at beautiful “Little Venice”, with its captains’ mansions, dating from the 18th century, with their balconies perched over the sea. The waterfront bars and cafés here also provide a great photo opportunity for the five famous windmills. The beaches on the south side of the island have the best sand, views and wind protection, but are also the most popular. 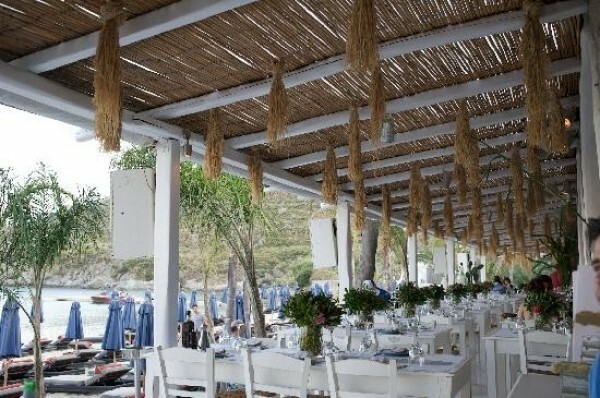 A few, including the famous Paradise Beach are renowned as party beaches, while others, such as Platis Gialos and Ornos, are more popular with families. Most south coast beaches are equipped with sun loungers and beach umbrellas, and many have water sports’ centres, beach bars and restaurants. The beaches on the north coast are quieter on the whole and better for people looking for a calmer ambience. Ornos Beach, situated to the front of a small fishing village, is just 2.5 kms south of Mykonos town. It is a beautiful, sandy beach but does get crowded during high season. There are sun beds and umbrellas to rent, and a diving and water sports school is available. Psarou Beach is also a beautiful sandy beach with clear waters, attracting a large number of visitors during summer and just 5 kms from Mykonos town. Water sports facilities such as scuba diving are available here. World famous Super Paradise Beach is located next to Paradise Beach and is widely regarded as one of the most beautiful beaches in Greece. For this reason, it can get very busy in high season. 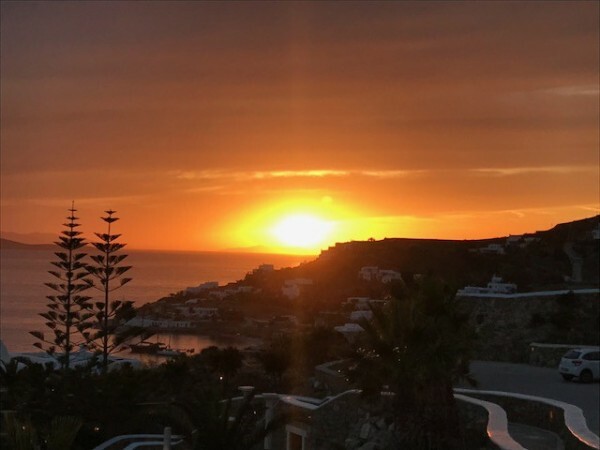 Elia Beach, situated 10 kms from Mykonos town, is the longest sandy beach on the island, offering a wide choice of tavernas and bars, as well as water sports facilities such as water-skiing, parasailing and windsurfing. Agrari Beach is close to Elia, a long sandy beach, although Elia is quieter. As with many of the beaches, you approach the beach down a steep road. There is a café and two sets of beach loungers with shades. From this beach you can walk over the rocks to the left to visit Elia beach. 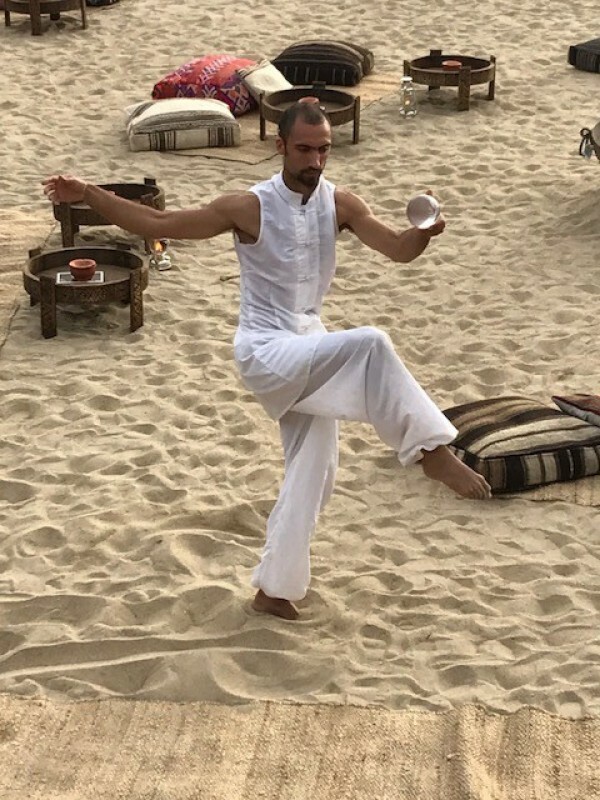 Kalo Livadi Beach is another long beach situated between Elia and Kalafatis beaches, around 10 kms from Mykonos town and 2 kms from the inland town of Ano Mera. 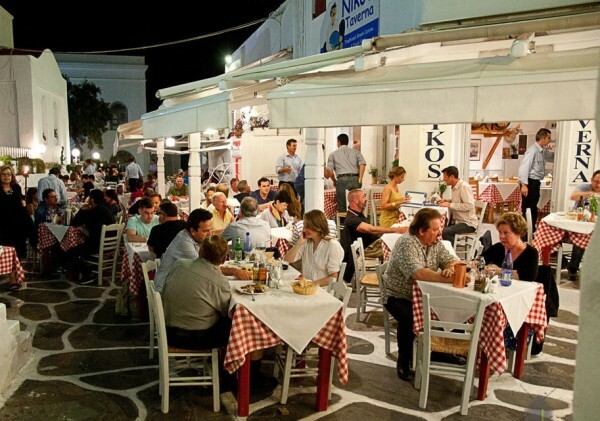 It is less crowded than some of the other beaches, and also has some good tavernas. Kalafatis is an active beach, known for its water sports. In the left corner of the beach, there are hire facilities for snorkelling and diving, and also a windsurfing centre, and a watersports centre for jet ski. Lia Beach is one of the most beautiful beaches on Mykonos, and also a relatively quiet beach, being 14 kms from Mykonos town. Surrounded by rocks it is great for diving and snorkelling. The very pretty beach of Agios Stefanos is another favourite and situated just 3 kms to the north of Mykonos town. 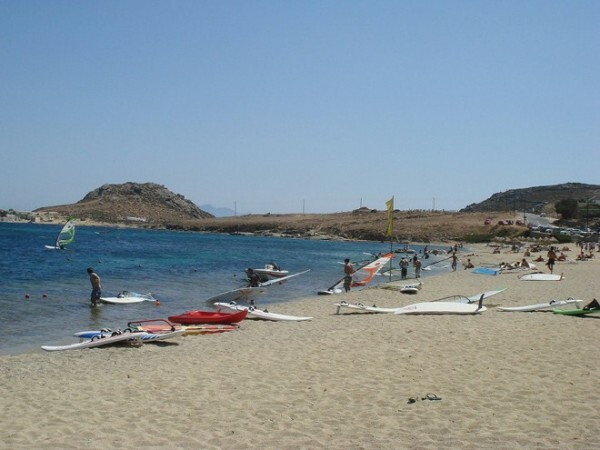 It is protected from the winds and offers various water sports’ facilities as well as some tavernas. Agios Ioannis Beach is considered by many to be the most beautiful beach on the south-west coast, and has an amazing view to the island of Delos. Situated 5 kms to the south-west of Mykonos town, it is also relatively quiet compared with other beaches. Panormos beach is located on the northern side of the island, around 6 kms north of Mykonos town, and it is more secluded than other beaches. Agios Sostis is among the quietest beaches on the island due to its location, about 8 kms north-east of Mykonos town, so further away from the popular southern beaches. To reach the beach you have to go down a small path, and the white sand beach stretches for around 250m. 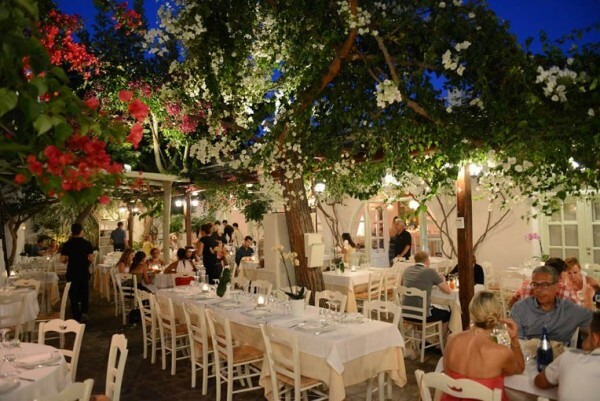 Agios Sostis is also home to Kiki’s, regarded as one of the most famous tavernas on Mykonos, albeit not the most easy to find or contact (there is no phone no.). 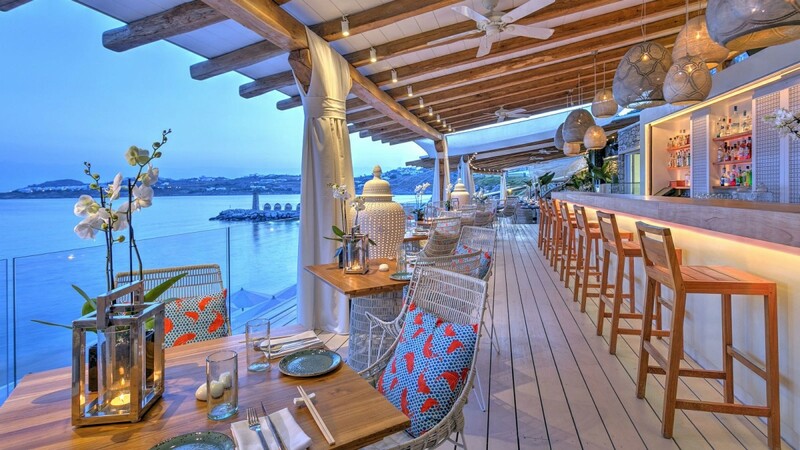 Located just above the beach, its setting is a covered outdoor terrace with thatched roof, and its reputation has been built on fresh tasty seafood dishes which are reasonably priced. 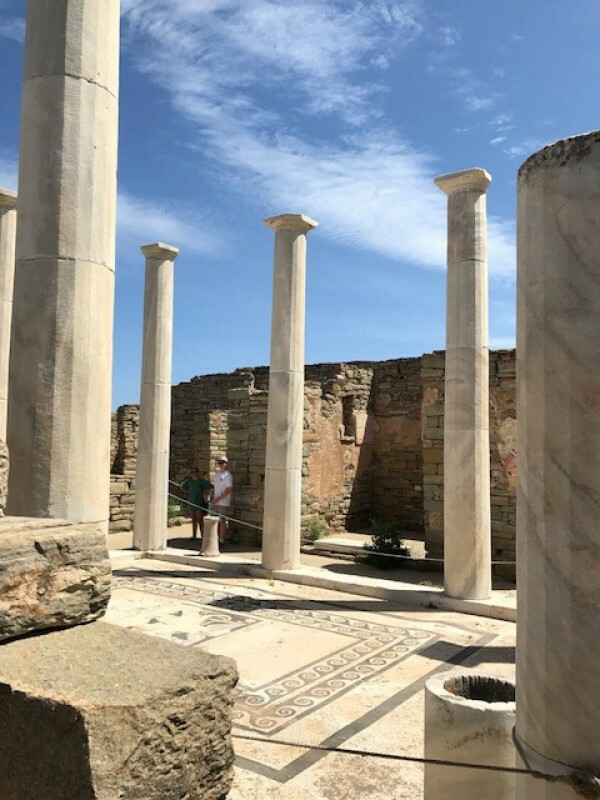 ﻿Recommended tour – if you only do one tour, make sure it is Delos! 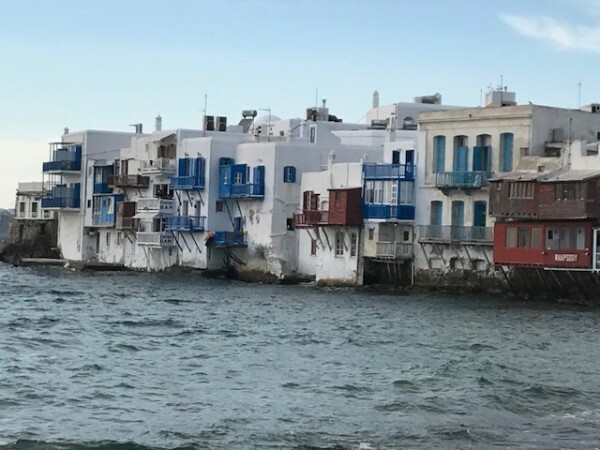 Don’t miss a visit to the sacred island of Delos, the birthplace of Apollo and Artemis, and one of the most important archaeological sites of the eastern Mediterranean. 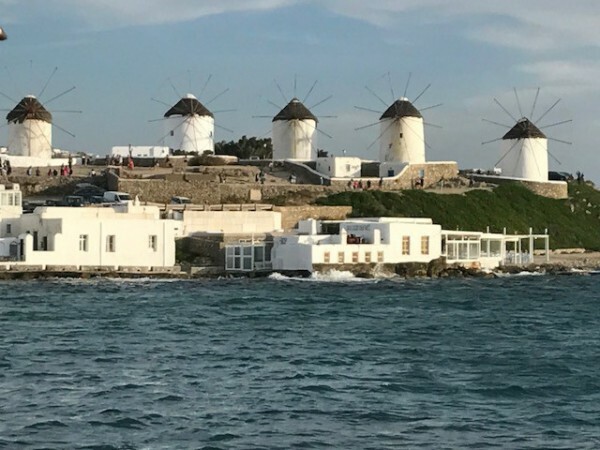 A half day tour with a professional guide is highly recommended, and can usually be arranged with the concierge for your villa in Mykonos. 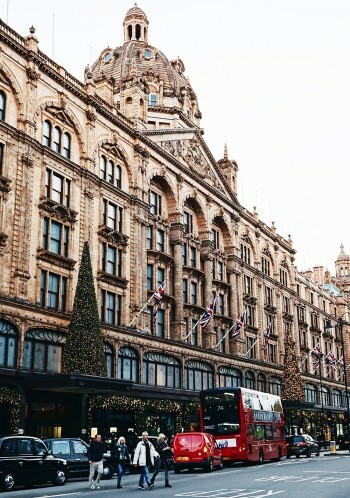 You will visit the remains of the Temples of Apollo, the sanctuary of Artemis, and walk down the famous Lion Street, as well as a museum visit. 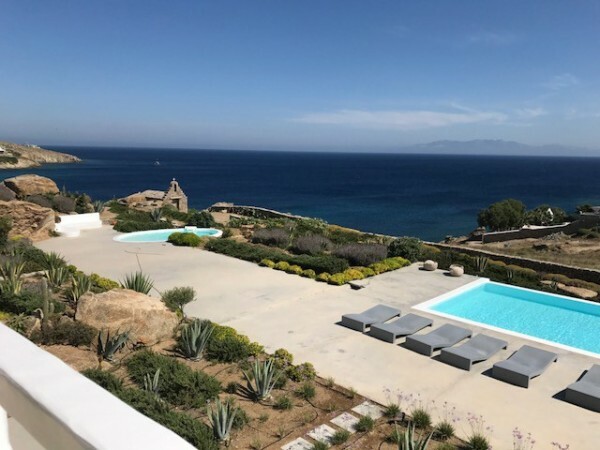 Situated between the beaches of Paradise and Paraga, with sea views stretching to the islands of Paros and Naxos, this luxurious property to rent comprises two stunning attached villas, each with its own swimming pool and outdoor jacuzzi. The villas each have 8 bedrooms, and can be rented separately (for up to 16 people), or together (for up to 32 people). 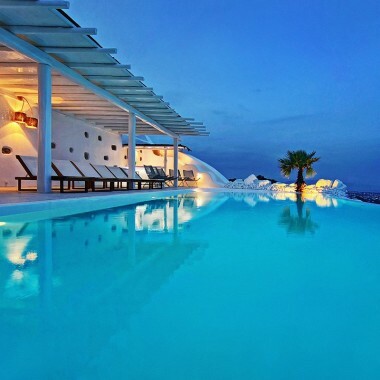 Paradise Beach is just 250m away, and Paraga is 300m away, while Mykonos Town is just 5 kms away. 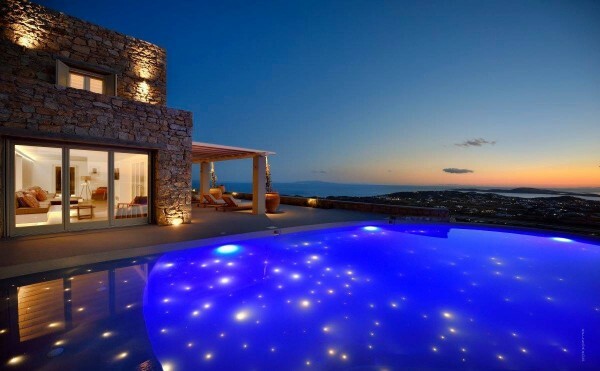 This exceptional villa is the largest of six villas on a luxury complex on a hill in Kounoupas. It offers peace and privacy as well as magnificent views. 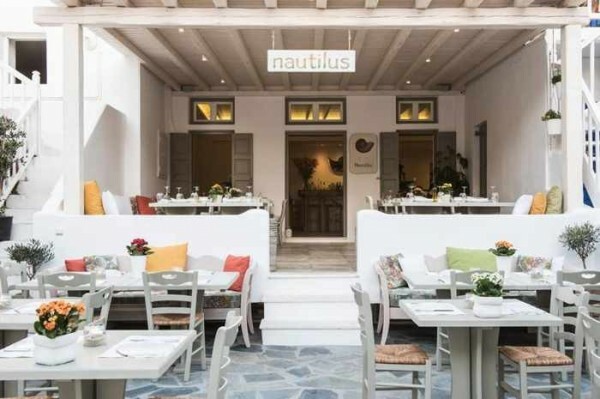 It is also just 4 kms from Mykonos town, and 7 kms from Ornos beach. 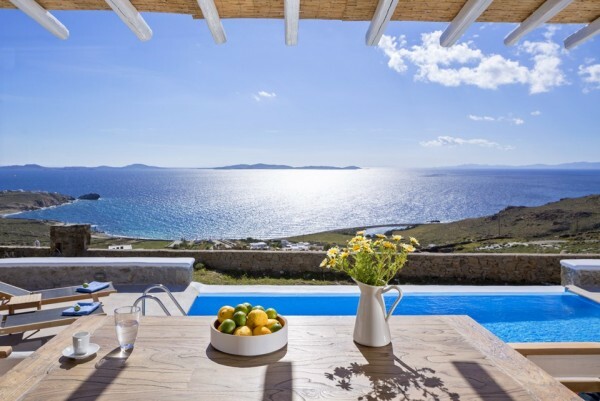 These two family-friendly villas, are on a slope overlooking the pretty bay of Agios Stefanos. 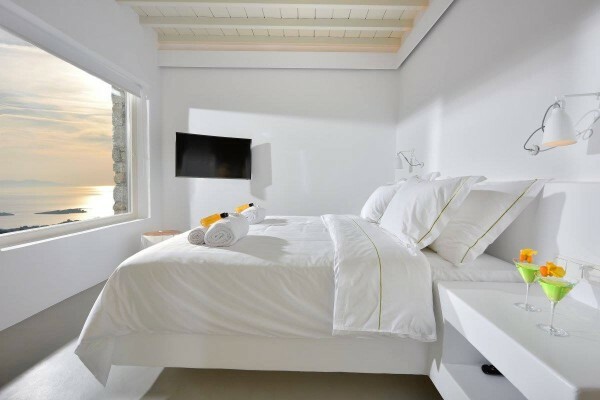 The location offers the benefits of a quiet location, as well as being just 5 minutes’ drive away from Mykonos town. The villas can be rented separately for up to 6 people, or together for larger groups of up to 12 people.